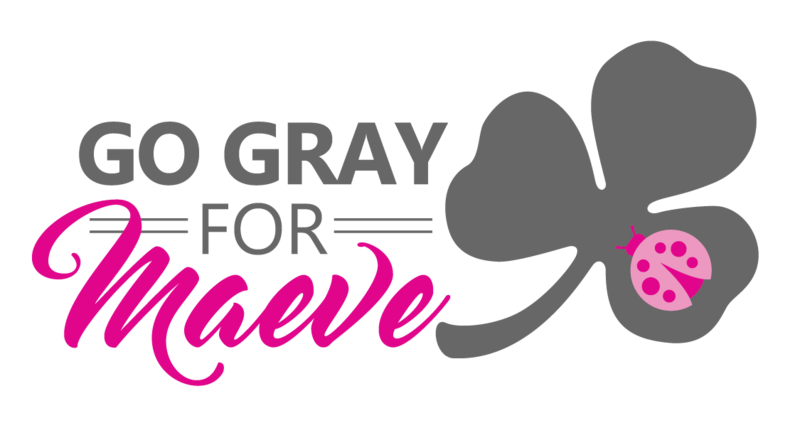 Maeve’s Mom and Dad, along with family and friends established the Foundation in 2005. Maeve died on July 29, 2004 as the result of a brain tumor that was diagnosed less than 36 hours before. She was only 26 months old.